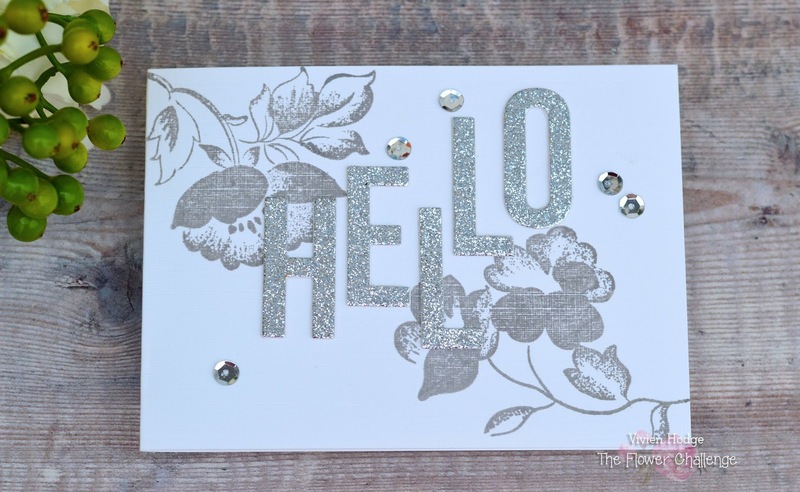 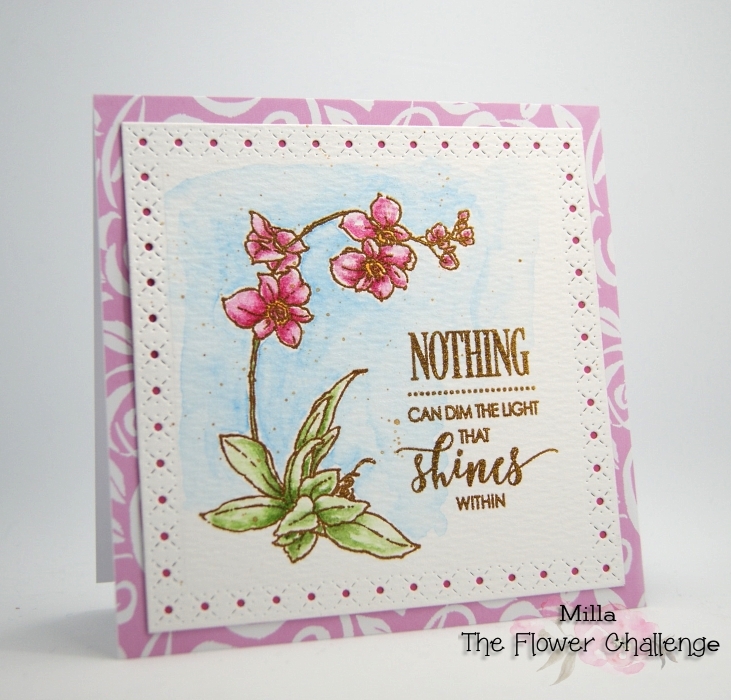 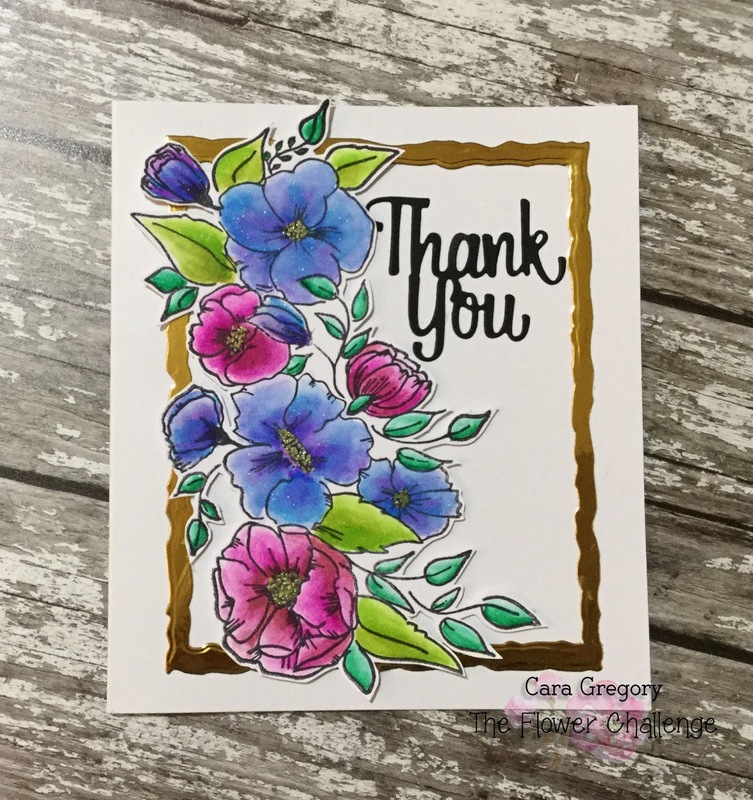 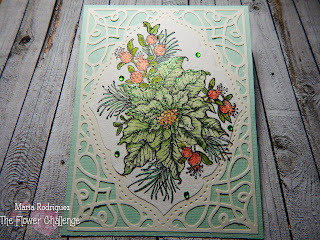 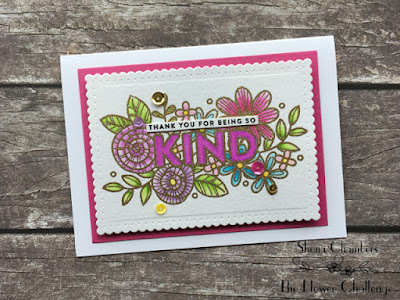 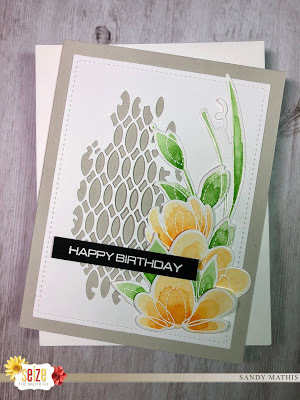 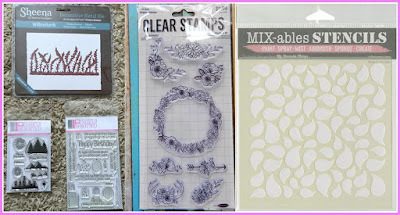 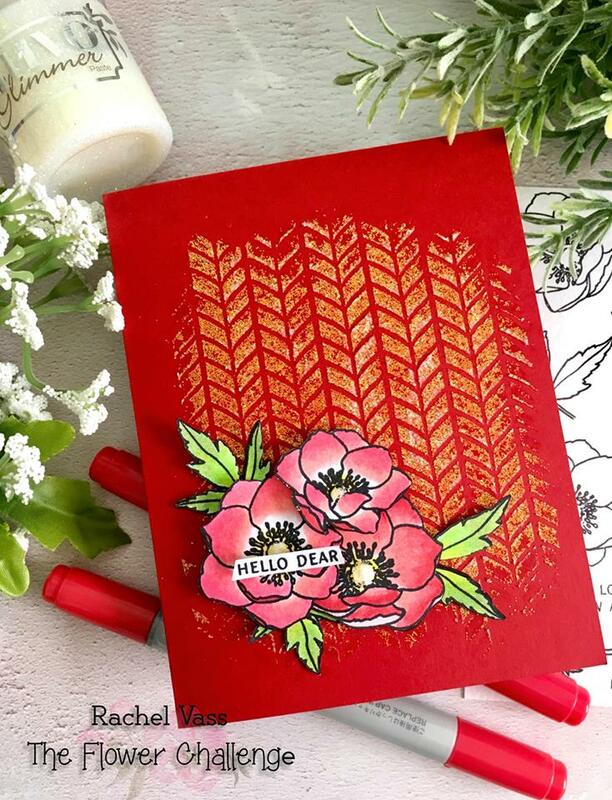 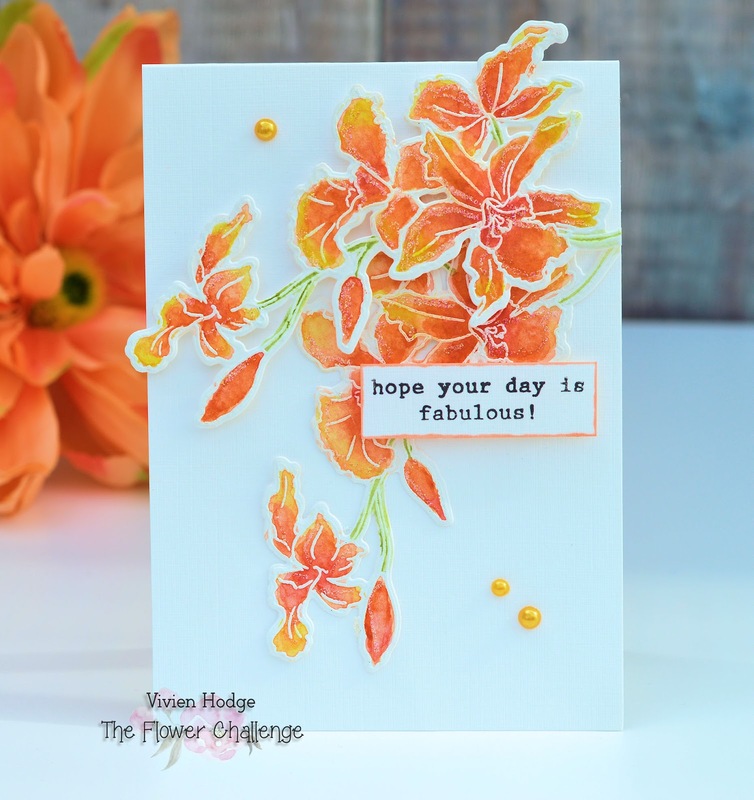 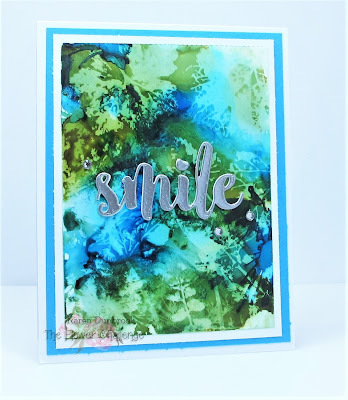 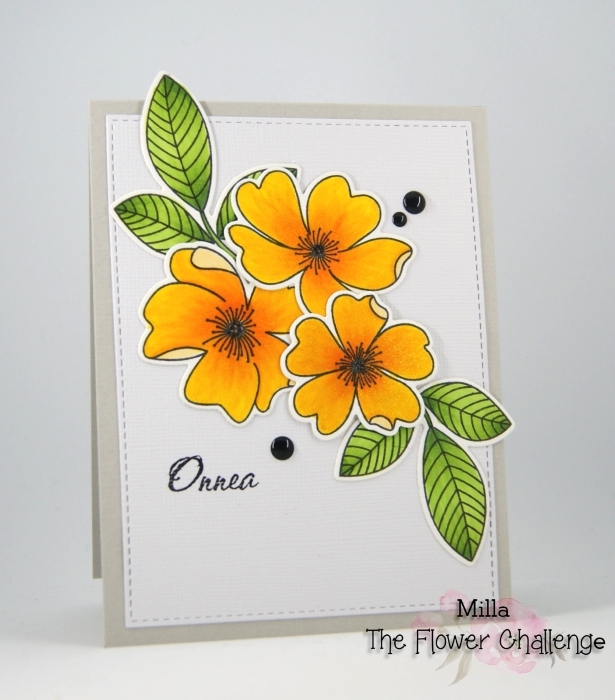 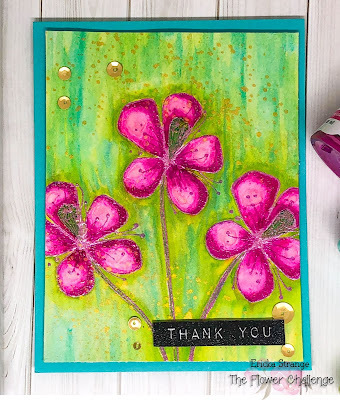 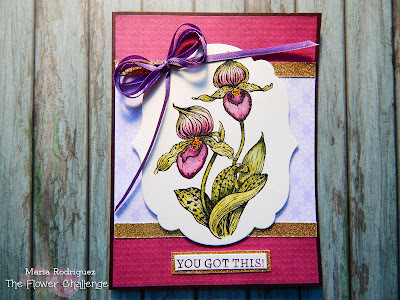 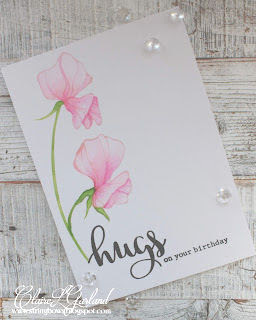 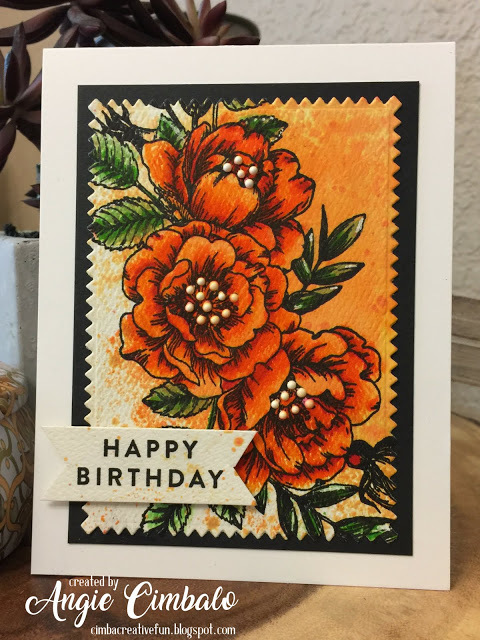 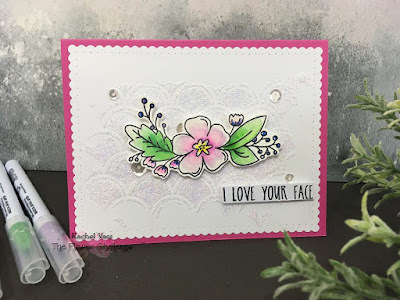 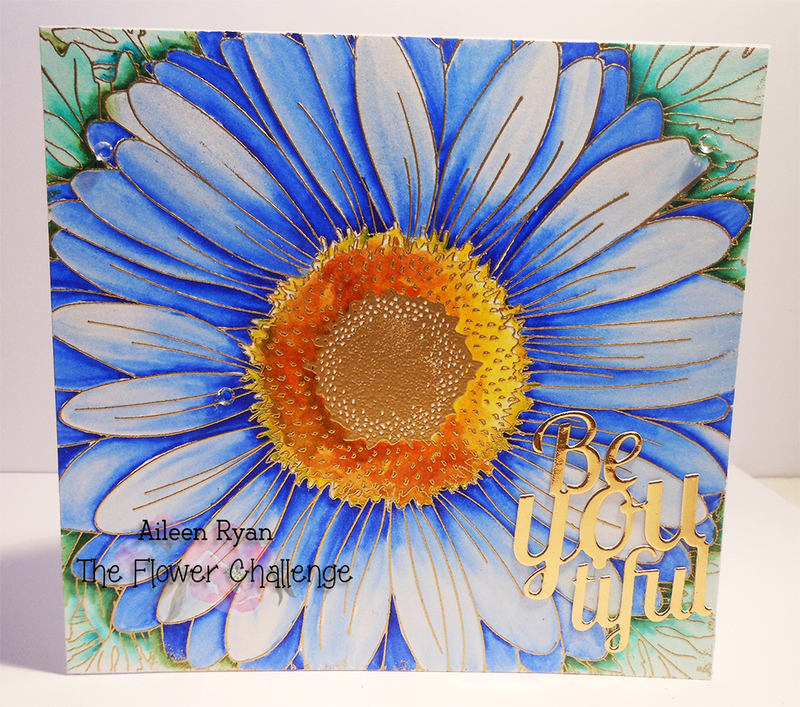 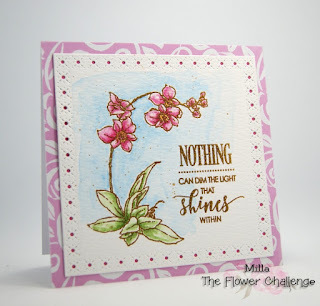 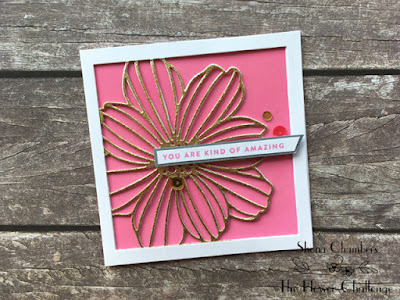 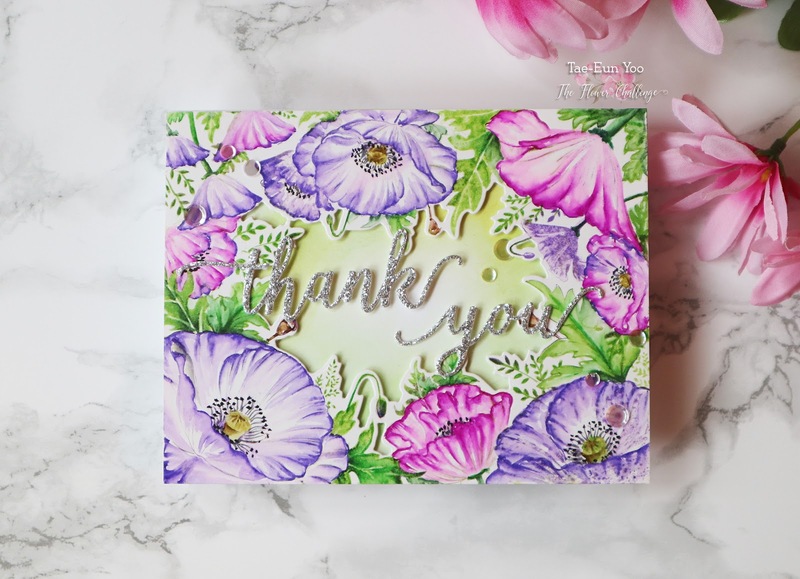 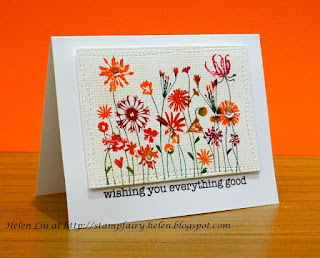 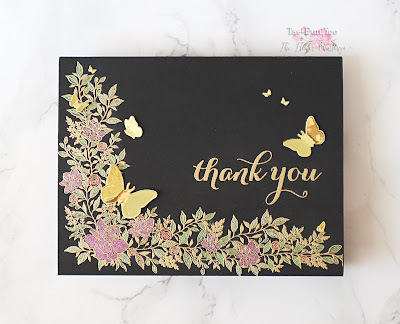 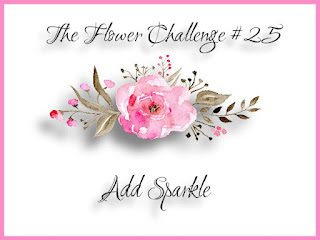 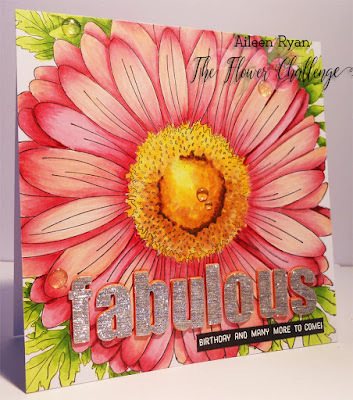 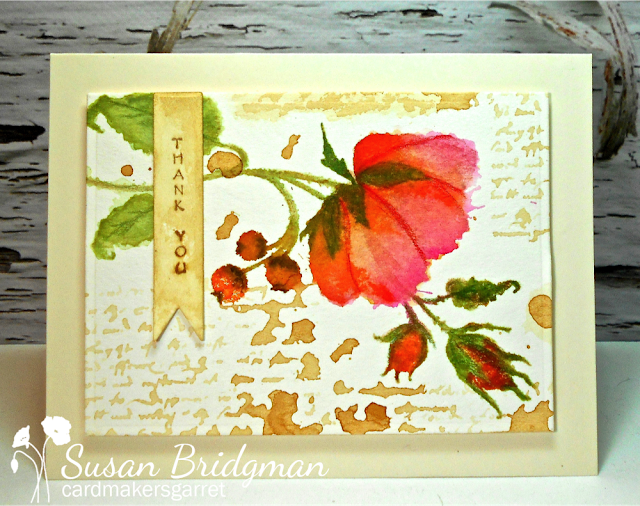 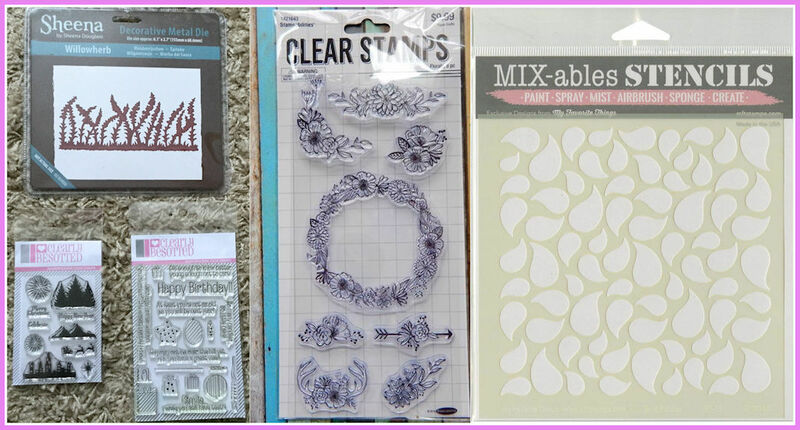 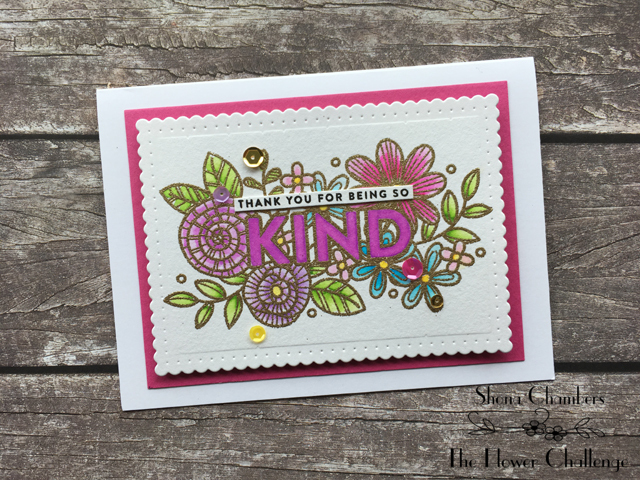 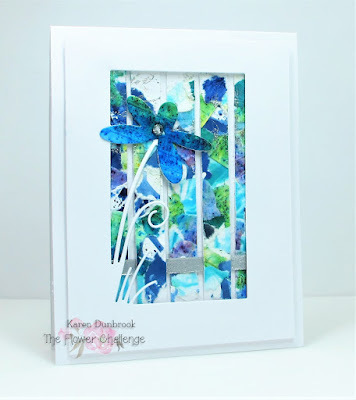 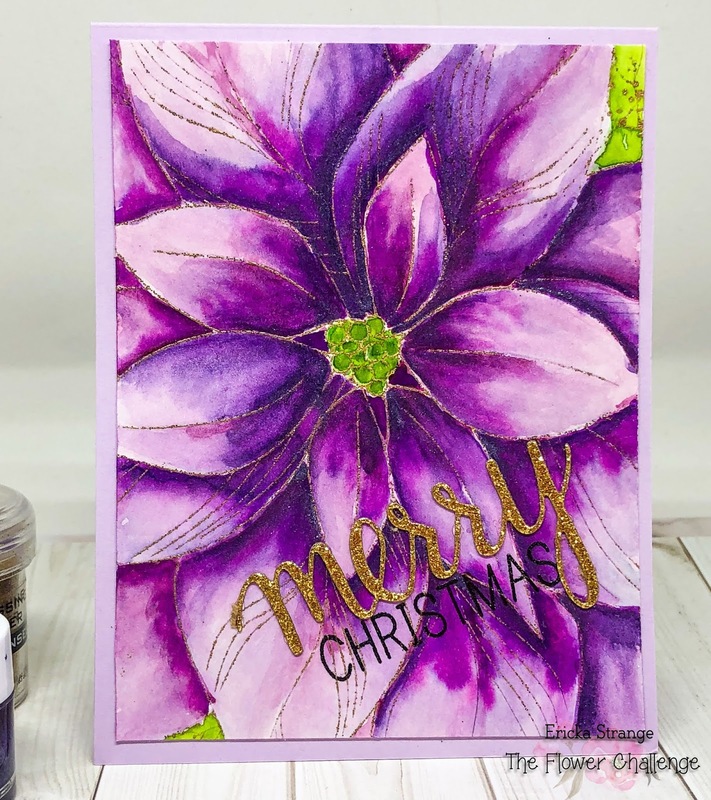 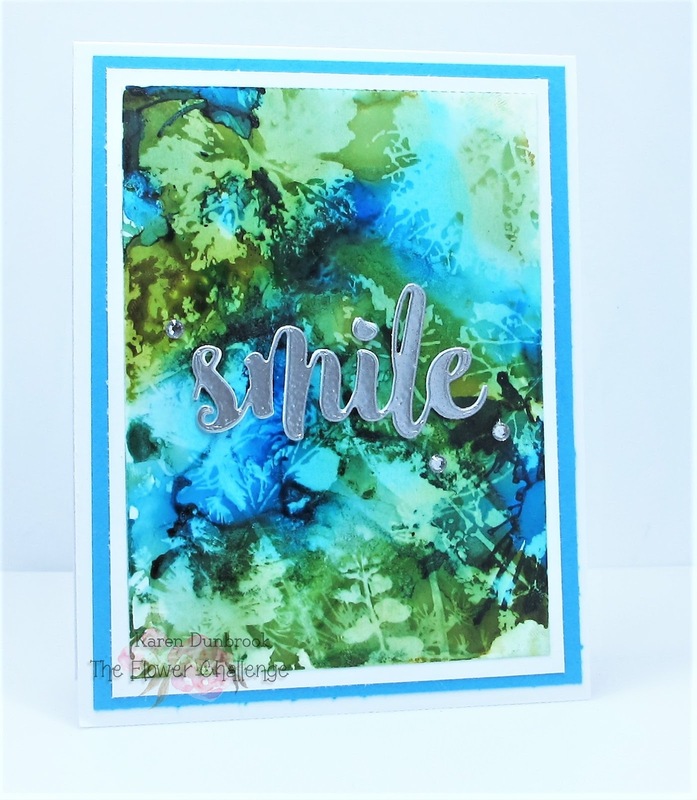 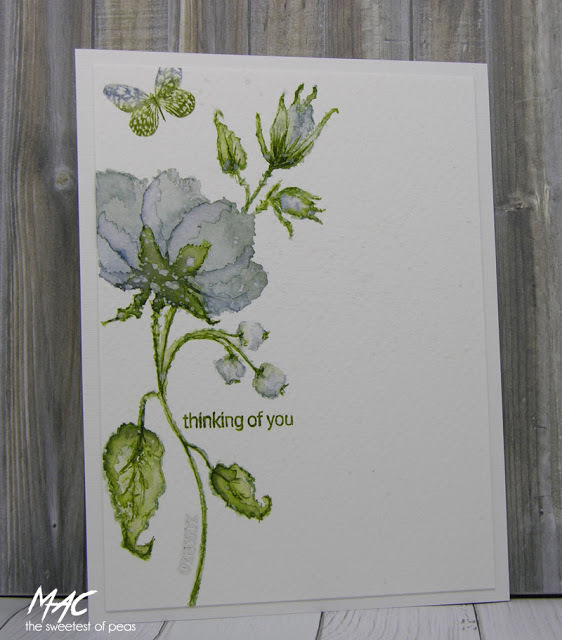 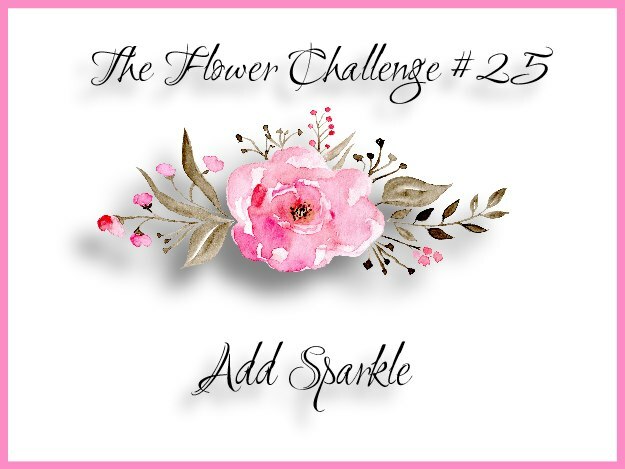 The Flower Challenge 'Picks for the Month of September' and Prize Winner! 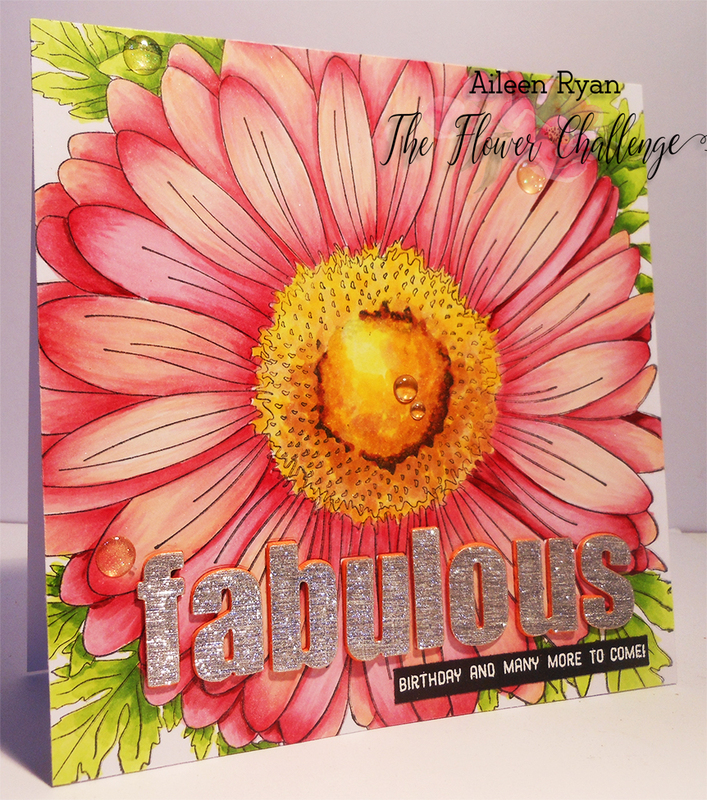 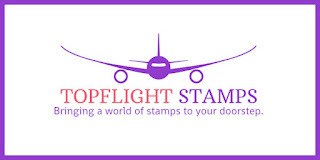 This month we are very lucky to have a prize for the winning card! a prize for our winner. 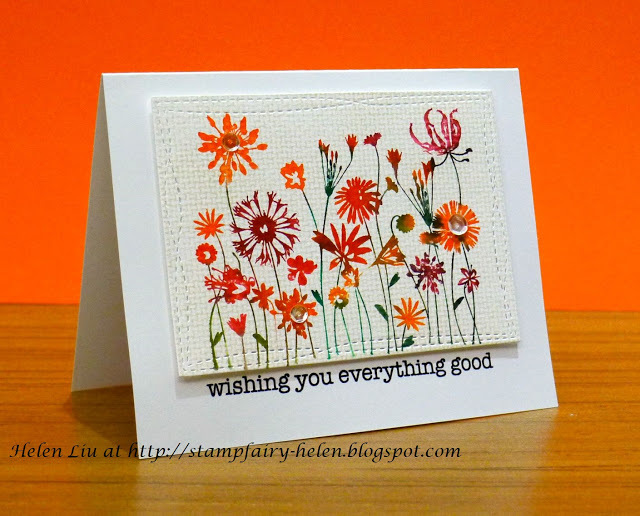 can buy whatever they like. We all loved the beautifully coloured sweet peas. 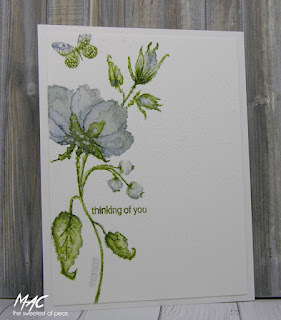 Such a superb CAS design too ! 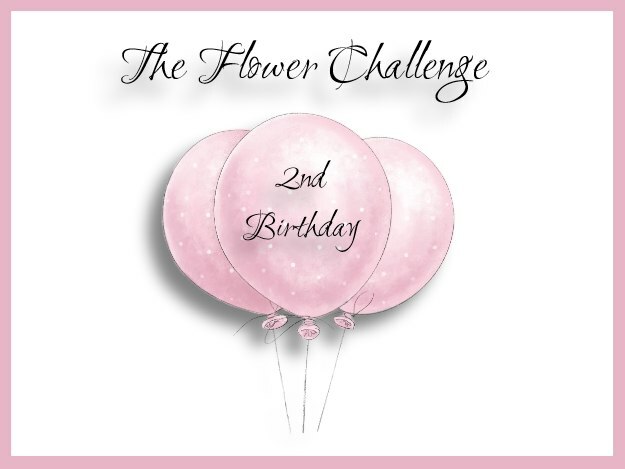 again for a new challenge starting 4th October.